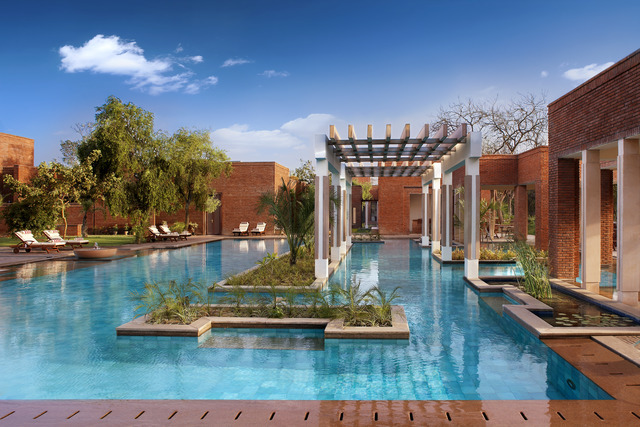 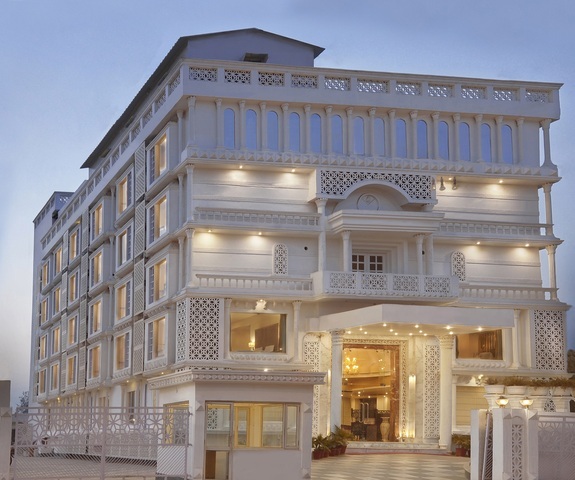 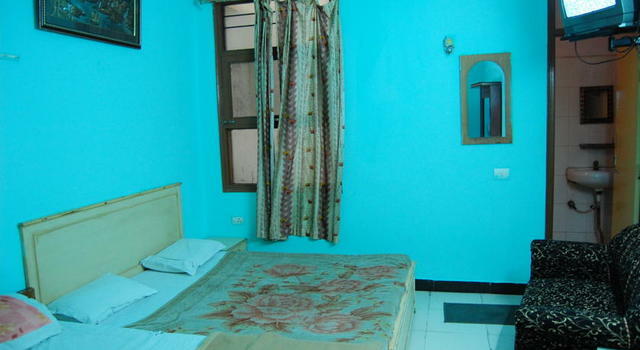 Hotel Viren Plaza, Agra is a decent property with warm and welcoming interiors and comfy ambience. 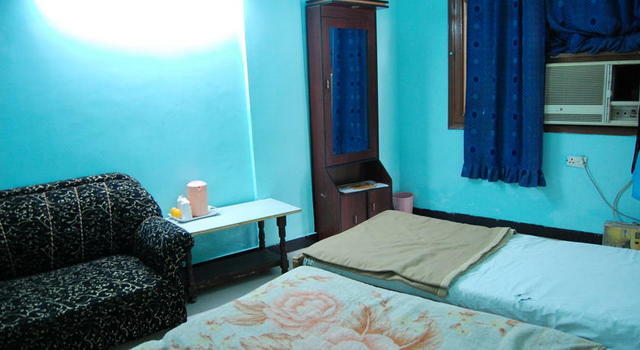 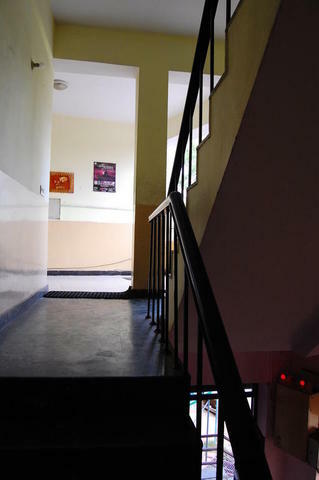 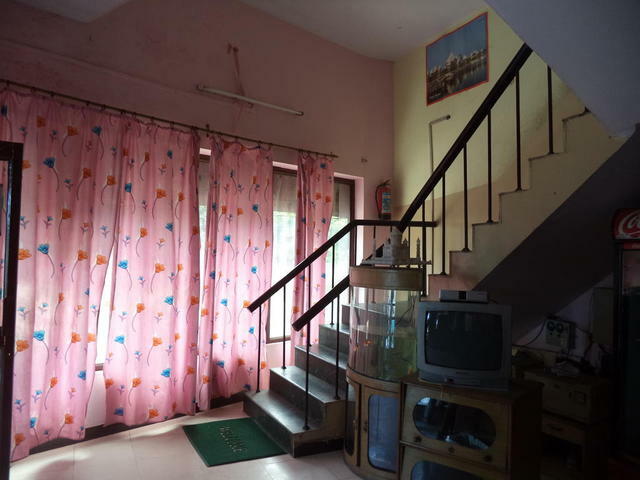 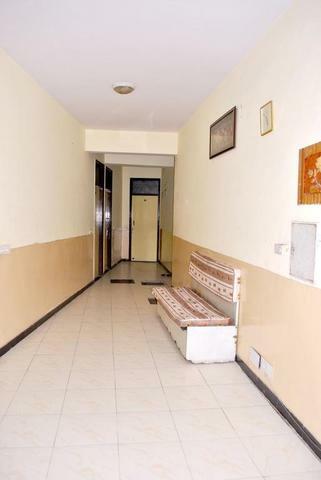 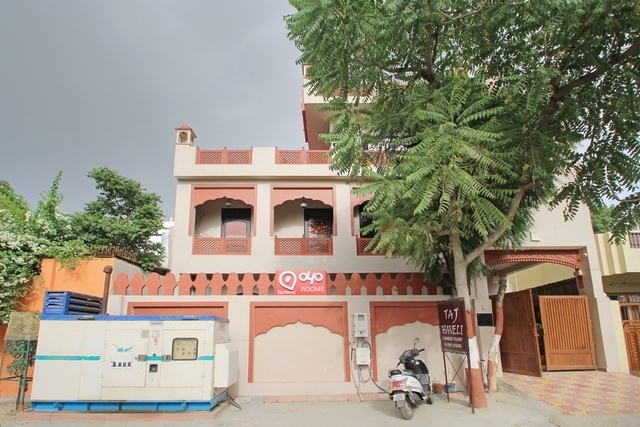 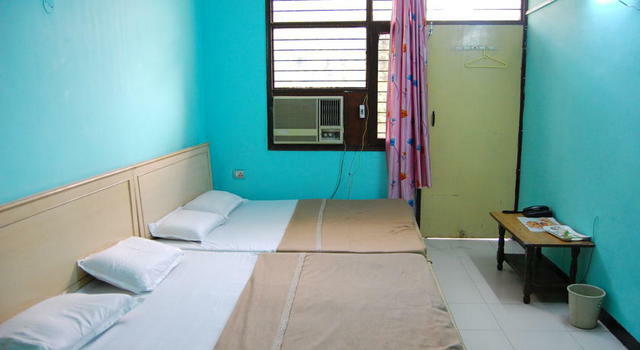 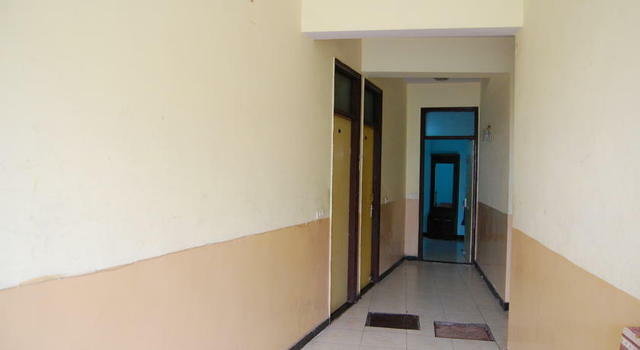 Conveniently accessible location of this property assures a delightful and comfortable stay. 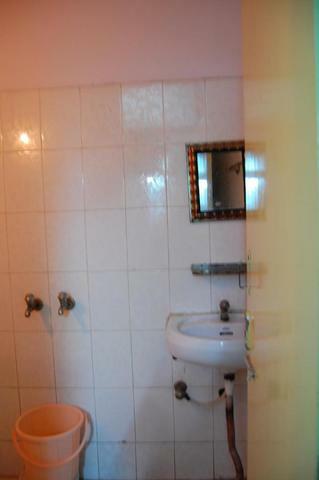 This sophisticated property is a combination of functionality and contemporary style. 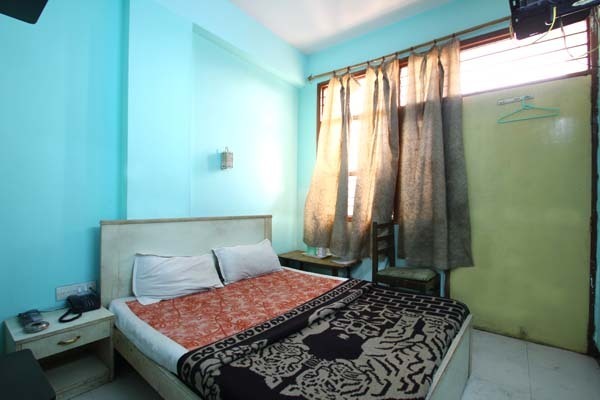 It offers supreme accommodation appointed with all essential amenities needed for a satisfying and fulfilling stay. 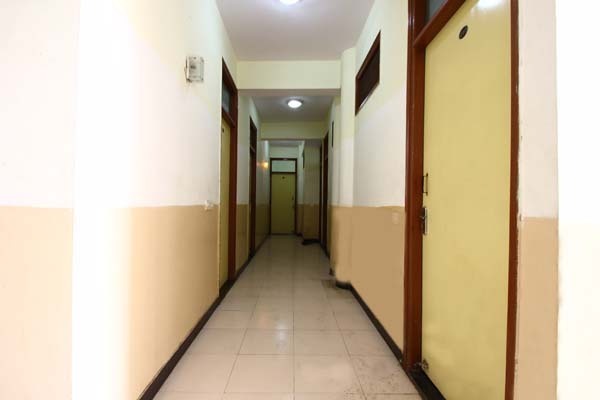 It is a perfect home away from home with all comforts and conveniences. 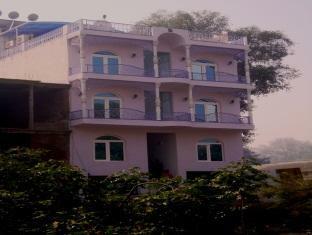 Hotel Viren Plaza is well-situated at an easily accessible location of the city in Maa Vaishno Complex. 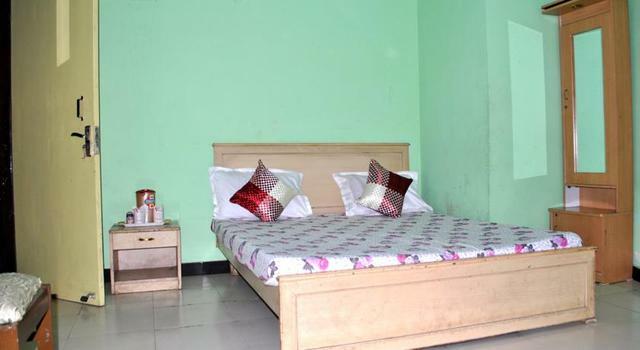 There are some visiting spots in its close proximity like Agra Fort (2 km), Taj Mahal (4 km), Tomb of Akbar the Great (10.5 km), Anguri Bagh (2.8 km), Jahangir Mahal (2.7 km), Diwan E Aam (2.9 km), Ramleela Maidan (1.7 km), Shaheed Smarak (3.6 km) and Shilpgram (5.8 km). 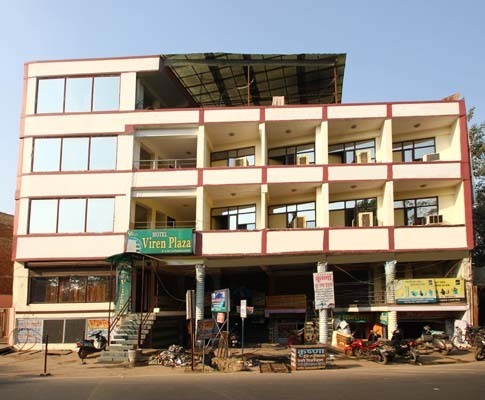 The Hotel Viren Plaza offers the basic list of facilities like restaurant, car parking, business center and airport transfer facility. 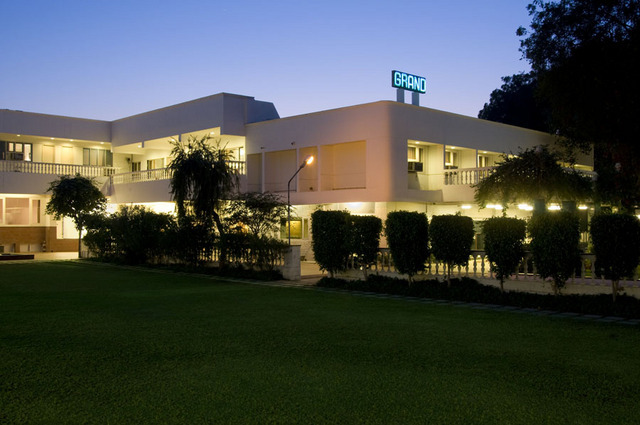 The restaurant offers a delectable variety of lip smacking cuisines to satisfy the palates of guests. 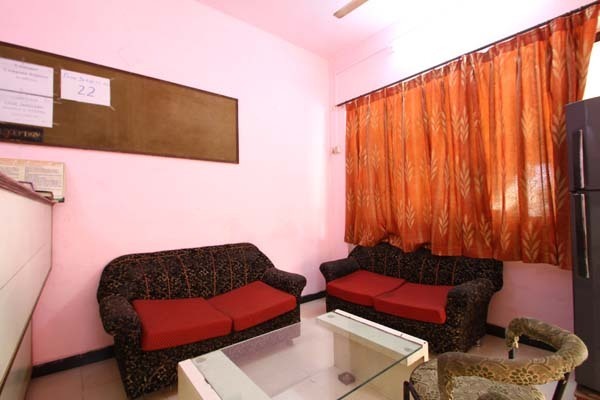 There is a business center appointed with exclusive business facilities for organising a successful meet. 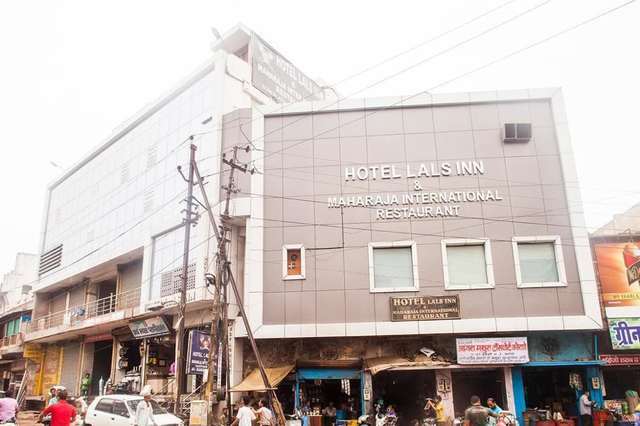 The hotel has allotted a car parking area where guests can conveniently park their vehicles. 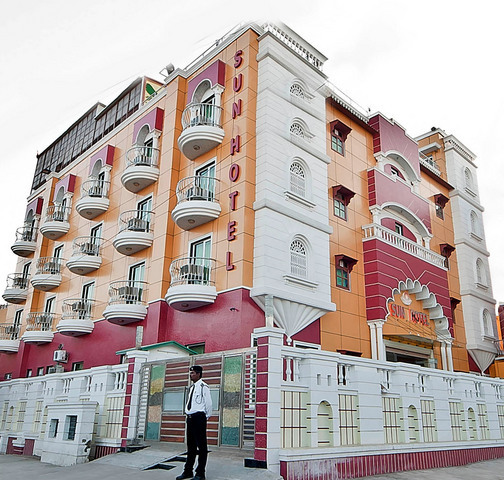 Guests can avail airport transfer facility which is offered to them by the hotel for their convenient travelling. 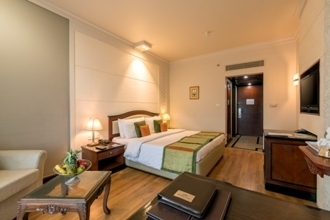 Efficient room service is served through qualified staff for the comfort of guests. 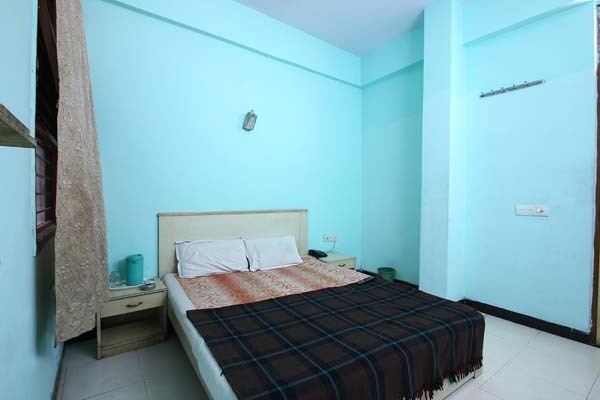 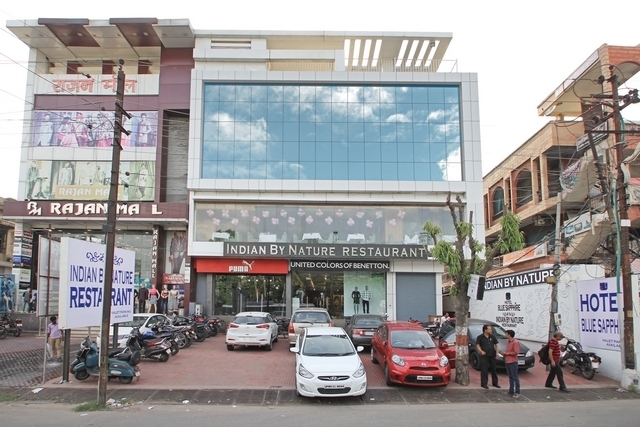 Hotel Viren Plaza offers 22 comfortable rooms on two floors which are categorized into Standard Non AC Room, Deluxe Non AC Room and Deluxe AC Room. 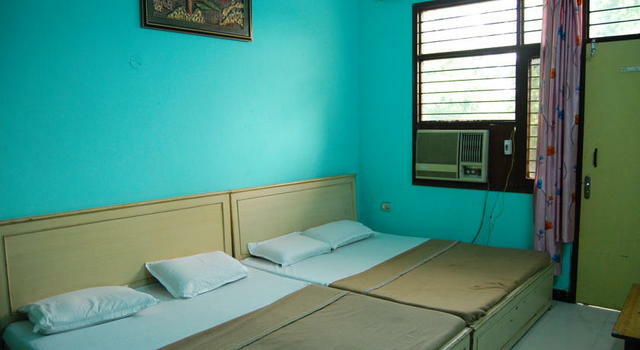 The rooms are sophisticatedly designed with minimal decor and furnishings. 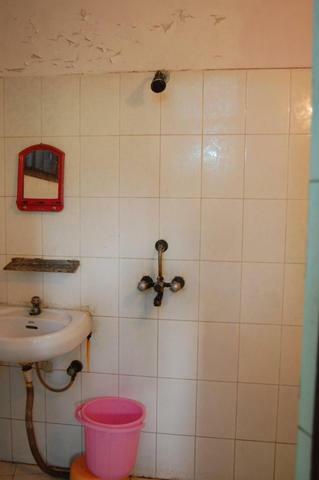 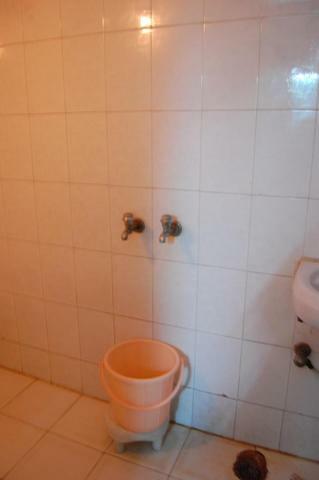 Every room comes with an attached bathroom and is appointed with colour television and telephone. 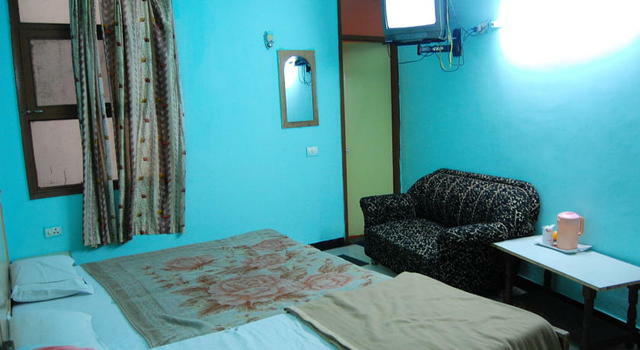 A newspaper is delivered to the guests into their rooms daily. 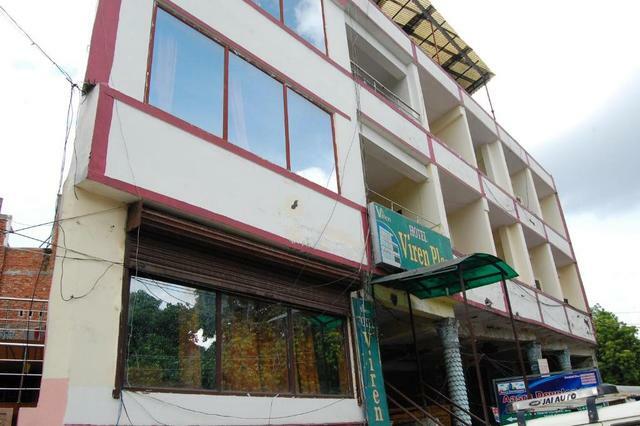 Hotel Viren Plaza accepts only cash payments at the property.